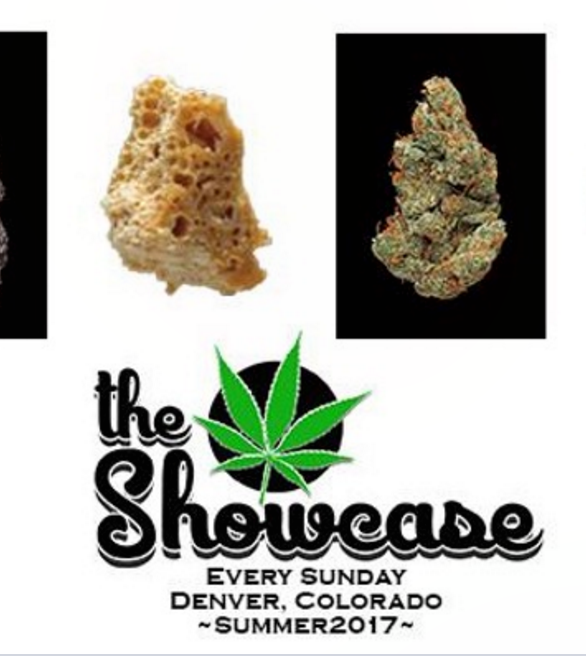 Each and every Sunday, the stunning MetLo Skyline & Suites turns into the Mile High Marijuana Showcase, the hottest private cannabis consumption friendly gathering featuring products from Colorado’s premier cannabis vendors. The only open-weed bar where attendees can sample different strains from the city’s best dispensaries. Dab lovers enjoy products and featured demonstrations from license extract companies that provide the highest grade samples for your enjoyment. To round it out, Mile High Marijuana Showcase has an edible candy shop on site with some of the finest chocolate and cannabis infused candy on the market. The live music setting turns the lush rooftop into a cannabis lover’s playground with guest performances from the city’s best smoker friendly musicians. Not just a party, MMJ advocates are on site to provide timely and valuable information about the industry and the best ways to elevate the community of cannabis in the city we love the most.